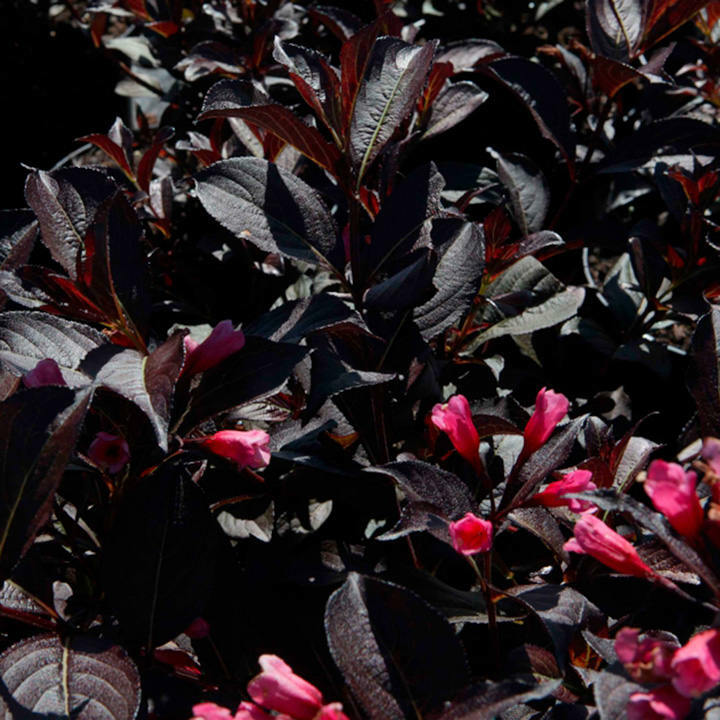 Weigela Florida 'Alexandra' (commonly known as Weigela Wine and Roses) is a deciduous shrub with gorgeous burgundy-purple foliage, beautifully setting off the masses of deep pink flowers that appear in late spring. 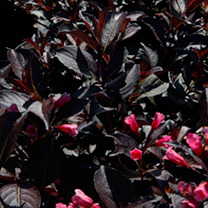 It grows in sun or shade and is a lovely addition to a mixed border. We love the fact that this one’s butterfly and bee friendly, so it’ll attract happy pollinators to your outside space throughout the summer. Supplied as a potted plant.